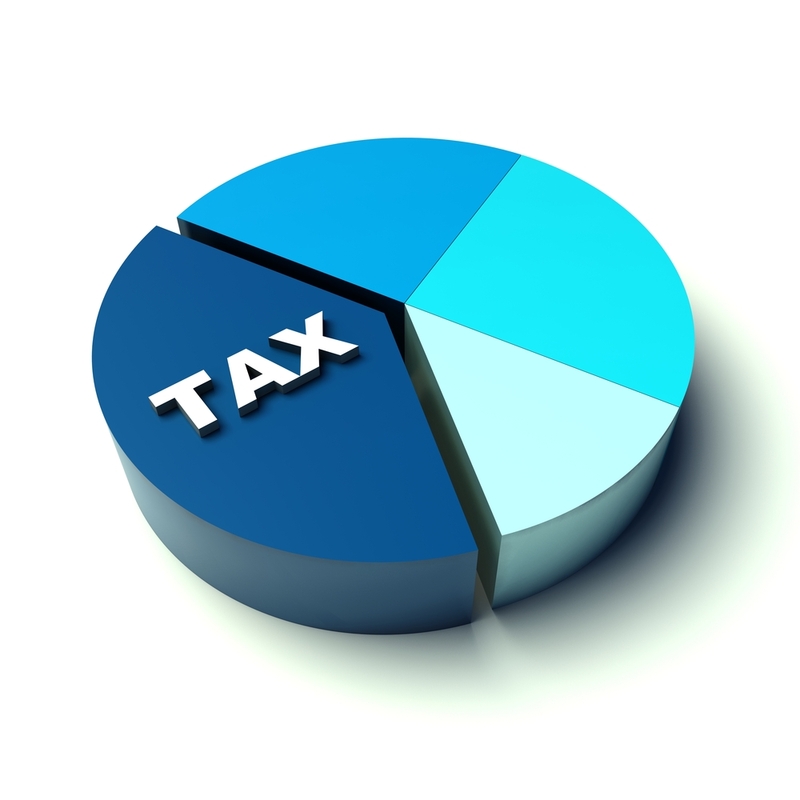 Who Are the 2% – And Do They Want to be Taxed More? President Obama won reelection calling for a tax increase on anyone earning over $200,000 per year, or any couples earning over $250,000 per year. He’s adamant about it – and has been pushing for it fiercely in the ongoing fiscal cliff talks in Washington. Obama is fond of using expressions like ‘we need to tax the wealthiest Americans… people like me.’ Democrats also frequently point to billionaires like Warren Buffett, the namesake for the so-called “Buffet Rule,” a vague set of proposals that ultimately seek to set tax rates so that billionaires who make most of their money from capital gains don’t pay a higher effective tax rate than their secretaries. Do the Rich Want to be Taxed More? To put things into perspective, the U.S. Census Bureau pegs the median household income in the US at $49,445 in 2010. The mean was $67,530, indicating that incomes at the very top were skewing the average upward from the median. The problem with raising taxes on the richest 1/10th of 1 percent of Americans is that there aren’t enough of them. Even Democrats realize this, while the rhetoric targeted “millionaires and billionaires,” the actual policy platform called for tax increases on those with incomes at a quarter of that figure. Why? Because polls told them that 60 percent of Americans backed tax increases above the $250,000 income mark, but the polling deteriorated as you moved below that figure. $250,000 and up represented the inflection point on the political curve, maximizing government revenue (disregarding dynamic analysis models) while still polling well enough not to lose. Dig into the internals, though and you will find that the higher up you go on the income ladder, though, the less likely you are to support a tax increase on those earning over $250,000. According to the recent poll by Langer Research, those earning less than $50,000 per year favored the tax rate on richer Americans by a 2:1 margin. Those earning over $100,000 per year still supported the tax increase, but by a lower margin: 57 percent to 42 percent opposed. Unfortunately, the poll did not break respondents out above the $250,000 annual income level – the only people with a dog in this fight. The poll does, however, establish that Americans are rather more generous when it comes to other peoples’ money than their own. Who Do They Vote For? Republicans, not surprisingly. A Gallup survey found that the top 1 percent of earners – in this case, those earning $500,000 or more, are more likely to be registered Republicans than Democrats – by a fairly significant margin: 33 percent to 26 percent. 41 percent identify as independents. When you just go by leanings, 57 percent lean Republican. In other words, Warren Buffett does not seem representative of his individual Berkshire Hathaway Class A shareholders. A look at Buffett’s actual behavior as chairman of Berkshire Hathaway is instructive: While Buffett advocates higher taxes on the wealthy, he is extremely careful to minimize the tax burden on his wealthy co-owners of Berkshire Hathaway (and the not-so-wealthy, for that matter). Berkshire Hathaway has not issued a dividend in decades. All profits are reinvested in the corporation – meaning that all those gains are tax-deferred from the perspective of the shareholder. Furthermore, Berkshire Hathaway itself has not exactly been paying its corporate taxes in a timely manner. And lastly, Buffet has also famously argued in the past that it makes little sense for him to donate money to charity now, when he has the demonstrated ability to compound wealth much faster than the government can. In the long run, Buffett has argued, the government is much better off collecting the money in estate taxes rather than taking his money now. And he’s probably correct, though he has relaxed this view in recent years. What can we learn from Europe? Well, we can look at the experiences of France, which recently passed a huge tax increase on the wealthy. A report earlier this year by London estate agents also showed France’s richest people were heading to Britain to escape new higher taxes. Inquiries from wealthy French for London homes worth more than five million pounds soared by 30 per cent in the first three months of this year, UK estate agency statistics showed. And interest in homes worth between one and five million rose by 11 per cent, it was found. Meanwhile, the number of million-euro-plus Paris homes on the market more than doubled the period from the year before, notes the Daily Mail. But what about Americans? Actual polling data of millionaires is scarce, but among moderately affluent Americans (incomes over $75,000), three quarters believe that poorer people are too dependent on government assistance – a figure that has increased by ten points over the last decade. For additional Fiscal Cliff Information, see NerdWallet’s What Is the Fiscal Cliff infographic.